It's Christmas! Hong Kong Travel Blog SimpleDreamer.com has brought you snapshots of Christmas in this shopping paradise since 2010. We are certainly going to continue this tradition this Christmas. 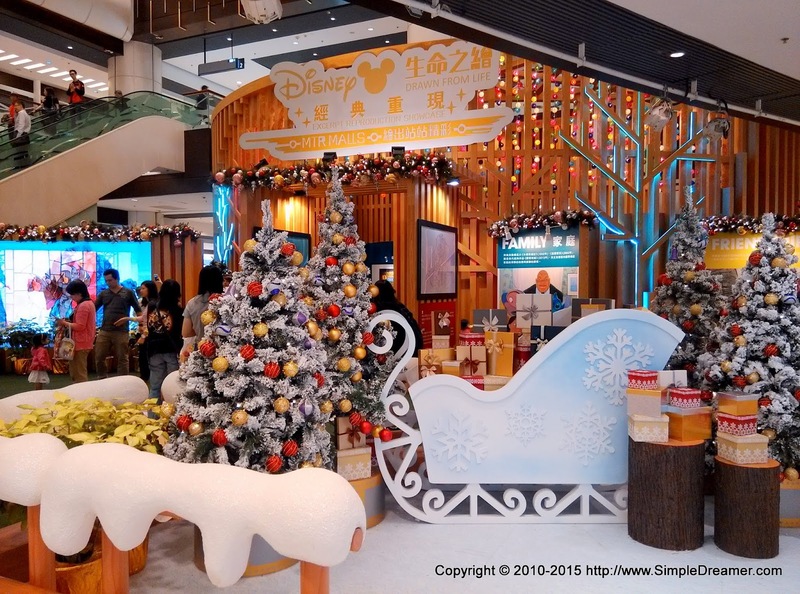 Enjoy Christmas in Hong Kong 2015! What's more? This is the 400th post of SimpleDreamer.com! Woo-hoo! This is yet another milestone of our site. Let's celebrate again when we reach five hundred! 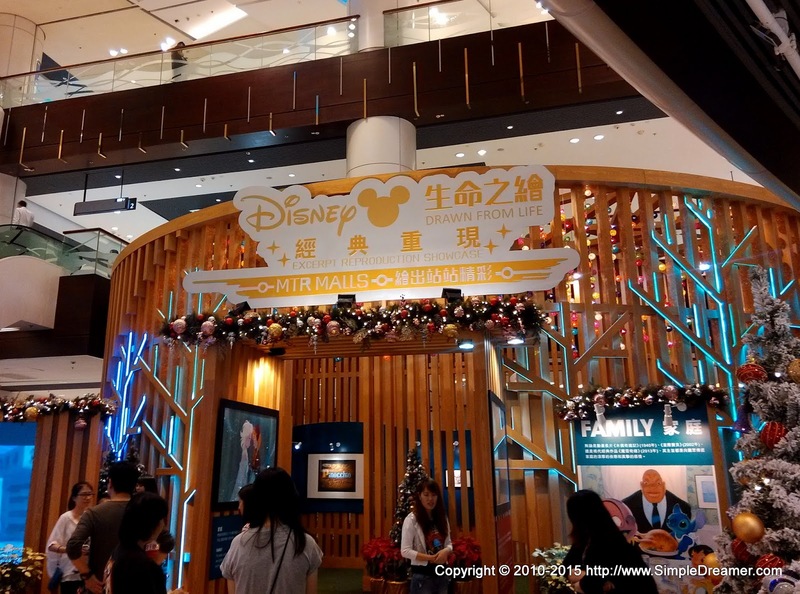 Maritime Square at Tsing Yi brought a Christmas tree and drawings of Disney Characters to its atrium. Compare to previous year's Christmas decors, Frozen Castle, this year is relatively "low key". 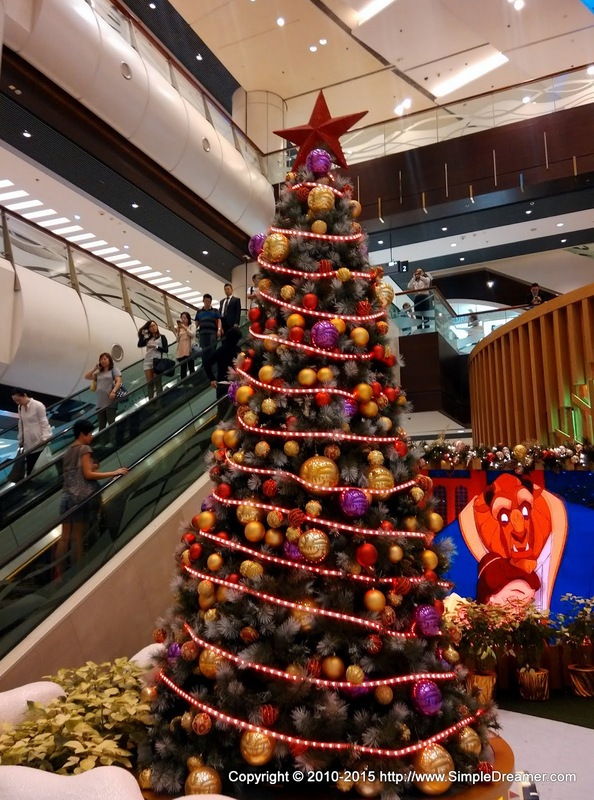 Nonetheless, traces of classic Disney cartoon characters can still be found in the Christmas themed atrium.